UrbanABQ is the brainchild of Tim T. and Dan M., two dedicated urbanists from Albuquerque, NM. They have both traveled extensively, observing the good, the bad and the ugly sides of urban form and development. Together, with help from many community members, they are developing a vision for a stronger and better Albuquerque, an UrbanABQ. Despite multiple years of job growth, Albuquerque is still lagging behind our peer cities when it comes to our local economy. From Houston to Denver to Phoenix to Los Angeles, cities in our region and across the country, cities with fast growing economies, are investing in regional rapid transit networks. They are doing much more than building single lines or projects. Instead, they are creating networks to connect their job centers. 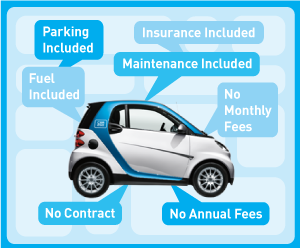 An effective public transportation system can help our city, making Albuquerque work for the businesses and people who are here now, and for those that might want to join us in the future. For all its controversies, the Albuquerque Rapid Transit is an important first step towards building the transit system of the future. 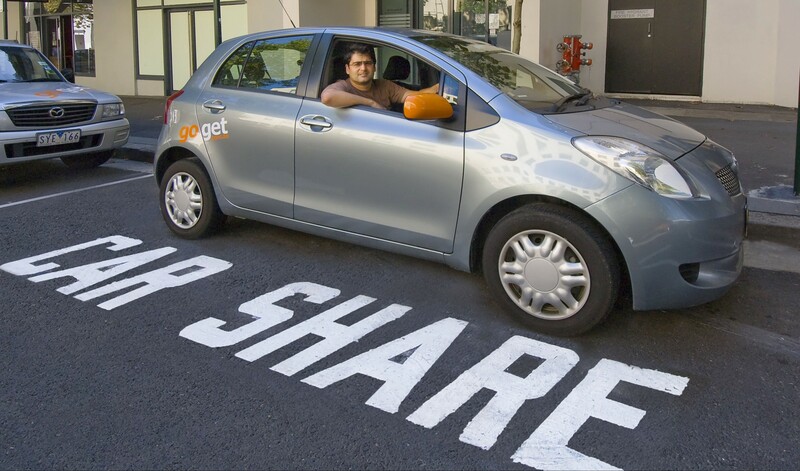 Transit systems should, fundamentally, increase access to the city for the people within it. 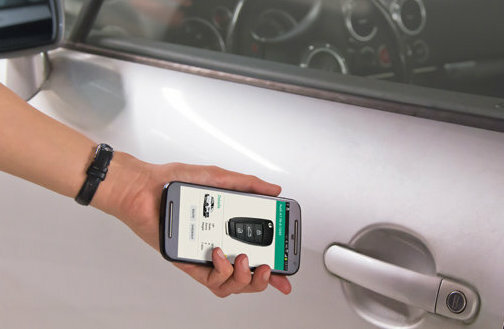 There are many ways to increase access to services, one of which is changing land use, something our recently updated zoning code and comprehensive plan attempts to address. However, changing land use takes a long time. 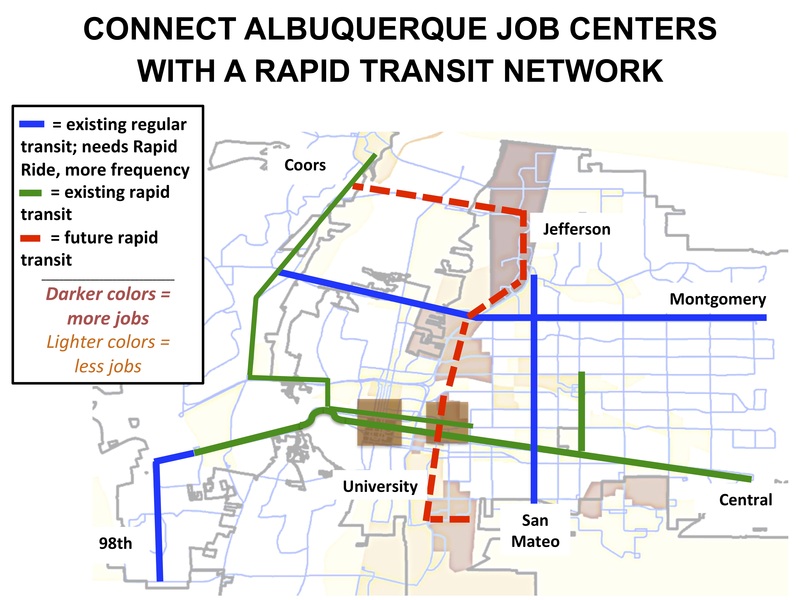 If we want to quickly connect more people in Albuquerque to more opportunities, creating a transit network is essential. Of course, there are many other major benefits to creating a transit network, including a fast track towards cleaner air and less pollution. In short, construction on Central is complete. Soon, clean quiet all-electric buses will arrive, and rapid transit service on Central between Unser, Tramway and Uptown will begin. Click here to register for the Citywide Summit on Nov 18th! Click here to see the invitation to the Citywide Summit on Nov 18th, in English and Español! This gathering lead to a second invitation. Thank you to everyone who joined us at our first ever Action Forum on Saturday, August 5th! We had many great conversations and if you missed them, or want to get a refresher on what we talked about, CLICK HERE to read all of the notes. Feel free to comment on them too! UrbanABQ Asks: What Questions Do YOU Have About Healthy, Equitable Urbanism? 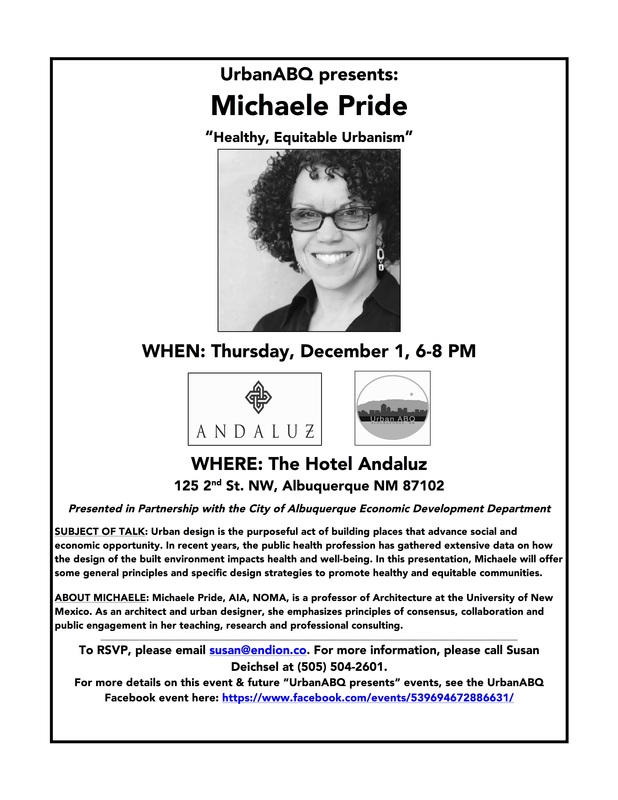 On the evening of Thursday, December 1st, UNM professor Michaele Pride spoke at the Hotel Andaluz as a part of the “UrbanABQ Presents” speaker series. This event was co-sponsored by the City of Albuquerque Economic Development Department. The topic of the talk was “Healthy, Equitable Urbanism” and the audience was exposed to a variety of best practices from around the world on how to make cities more livable places using a variety of methods.